These must be one of the most hyped about products in the beauty community – a hybrid between a lip gloss and a lip stick with incredible staying power. I have 2 shades – 10, which is a muted pinkish red and 23, which is a purpley grape. 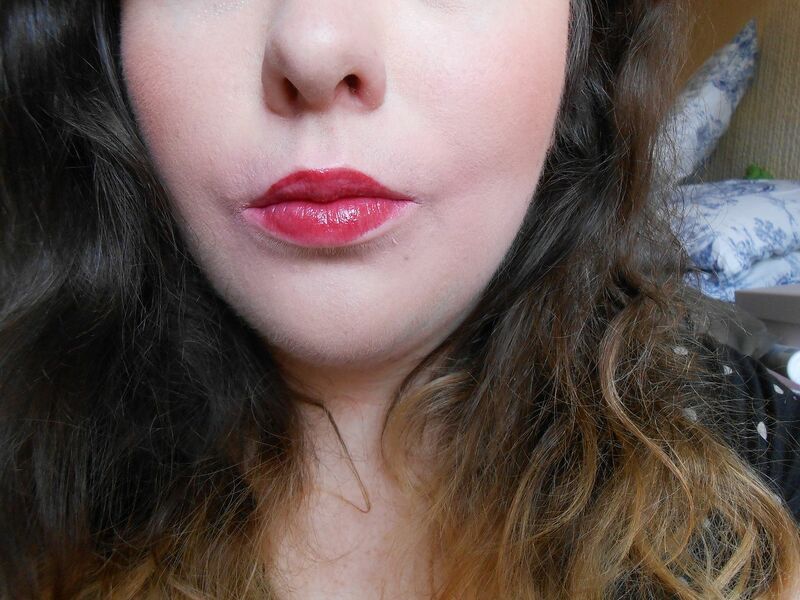 I first apply a thin coat and wait for it to dry without rubbing my lips together. I then apply two more thin coats after allowing them to dry in between layers. The finish is then really glossy and the building up of layers helps to make the product last for as long as possible. The Glossy stains dry to a glossy finish… Haha, they stay glossy on the lips for a surprisingly long time. 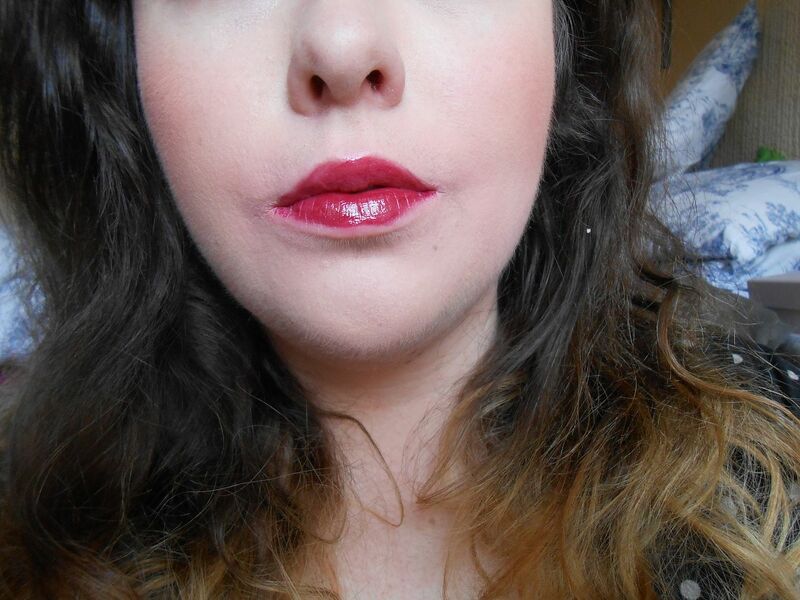 It stays glossy for around 3 hours on me before it mattes down and then you can either top it up or leave it as it is. They last such a long time on the lips! Around 6 hours on me before I would think it needs a touch up. They also feel fairly comfortable and not too drying. The glossiness doesn’t moisturise the lips but it doesn’t make the lips drier. 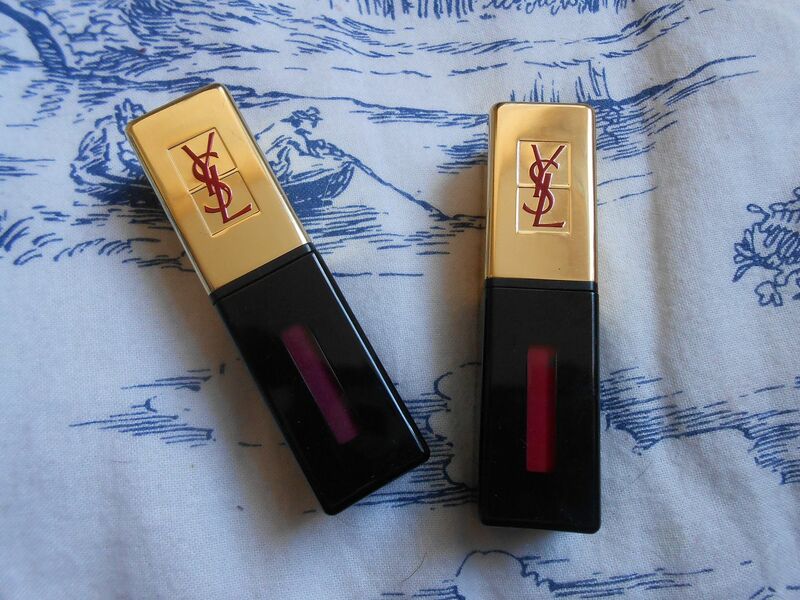 I really like the packaging – a gold lid with the YSL logo and a glossy black container. You can also see the shades through the packaging, which is helpful. I got one from Feel Unique and one from Debenhams (£10 off, thank you beauty points!) and they’re also available from Boots for £ 22.50. Would you wear a stain? The most decadent purchase of all... Chantecaille Just skin!